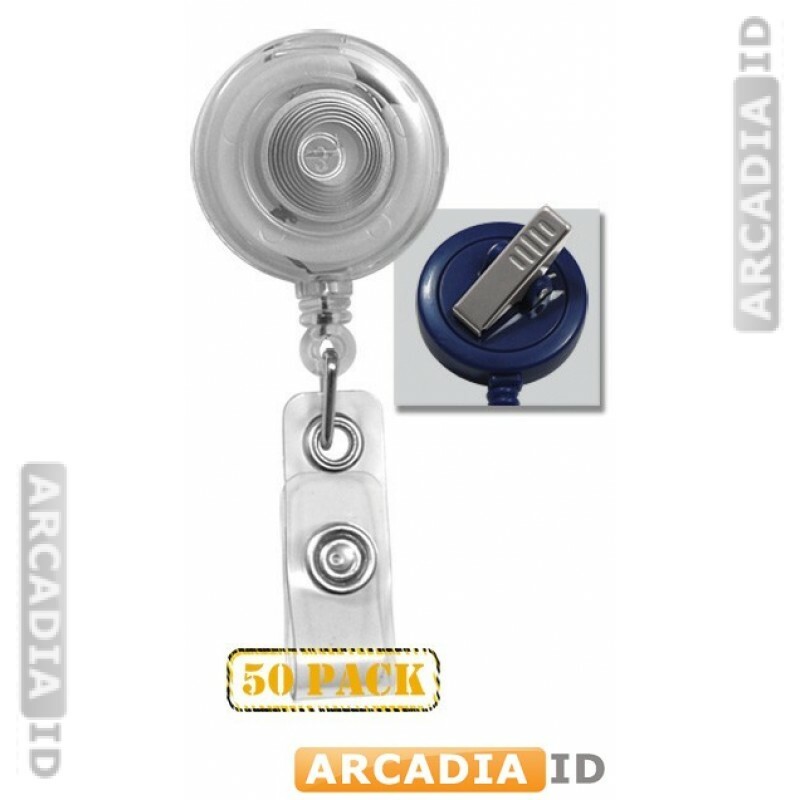 These clear alligator clip badge reels come in packs of 50 to provide great bulk savings. Firmly attach your ID cards to the inside of a shirt, a pocket or a bag and easily extend your card for swiping and displaying. For all other great ID card materials and more browse the other items. 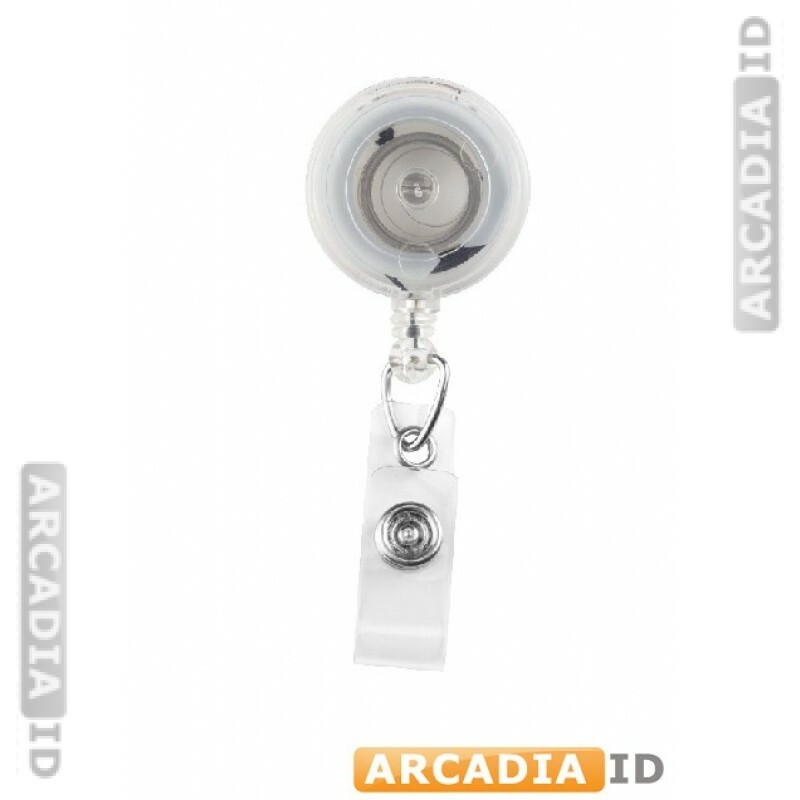 You can always depend on ArcadiaID for the top prices every time.